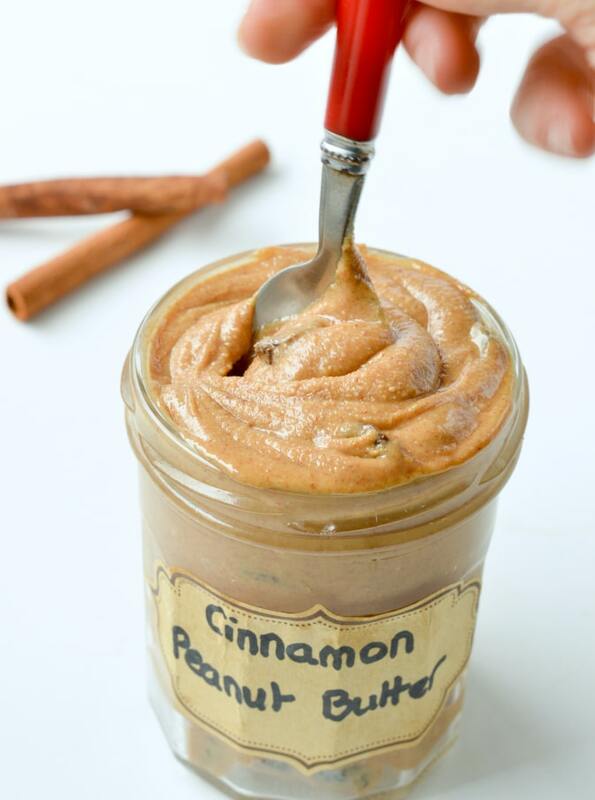 Cinnamon peanut butter spread with dried raisins is an healthy 5 ingredients homemade breakfast spread. 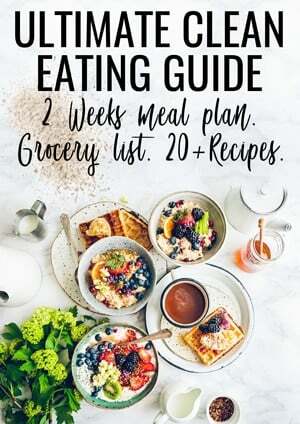 100% Vegan, gluten free, dairy free, keto and clean eating approved. 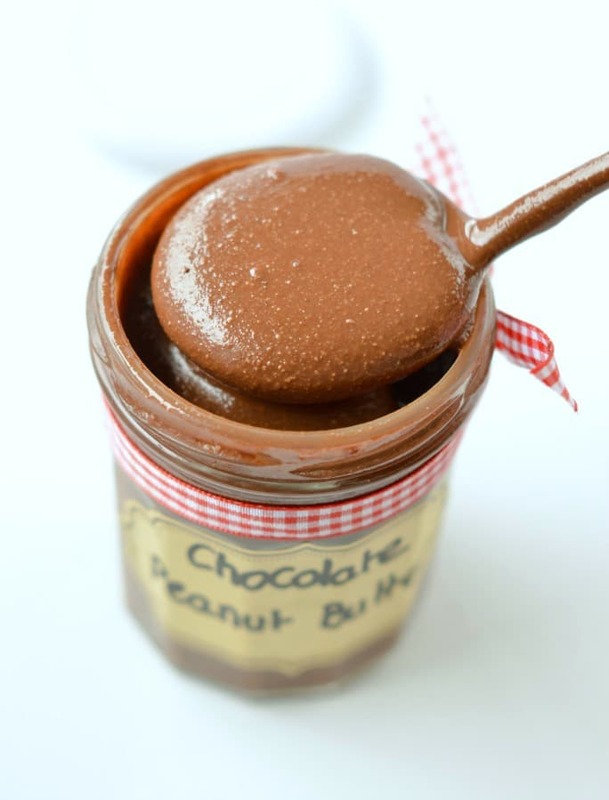 Dark chocolate peanut butter spread is an healthy 5 ingredients low carb breakfast spread. 100% Vegan, gluten free, dairy free, keto and clean eating approved. 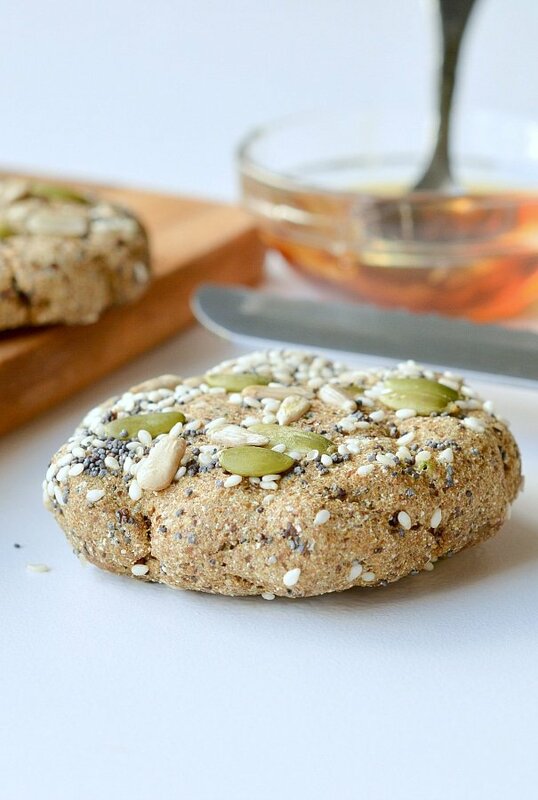 Paleo breakfast cookies are very thick and soft cookies loaded with nourishing seeds and protein almond butter. 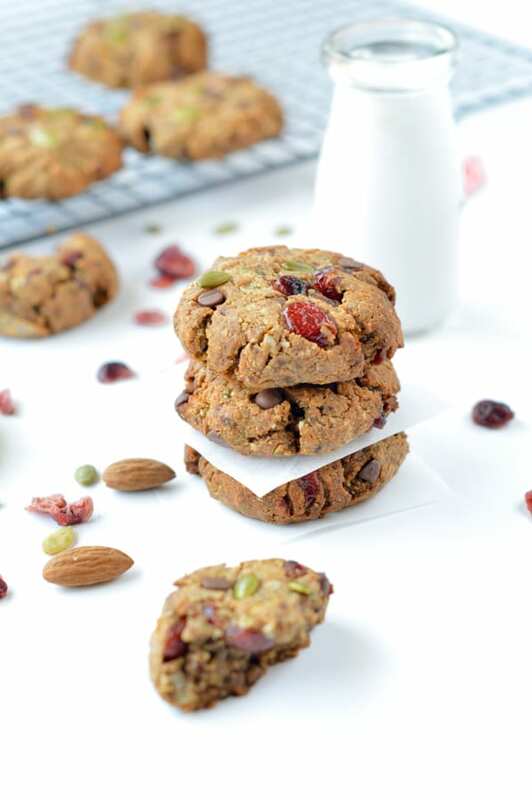 Those simple almond butter cookies are naturally sweetened with soft pitted dates. 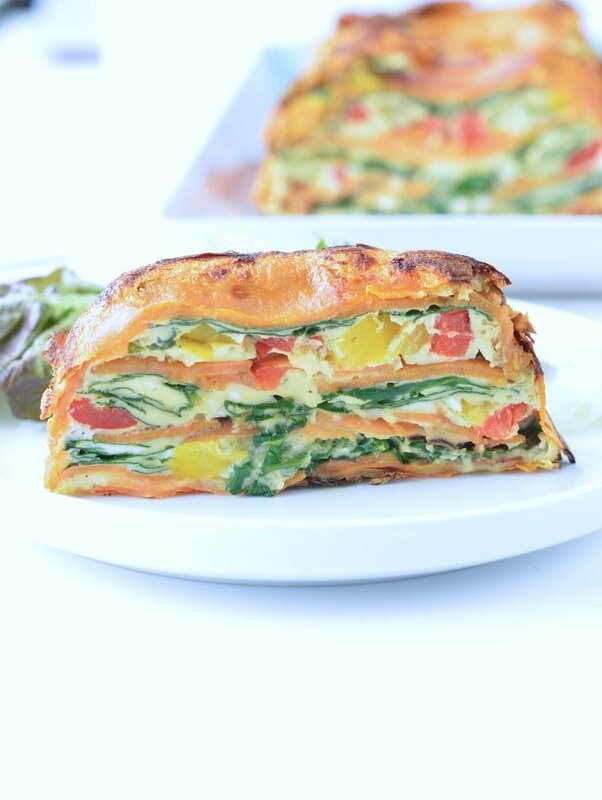 A delicious clean eating recipes to start the day with energy, happy and feel good ! 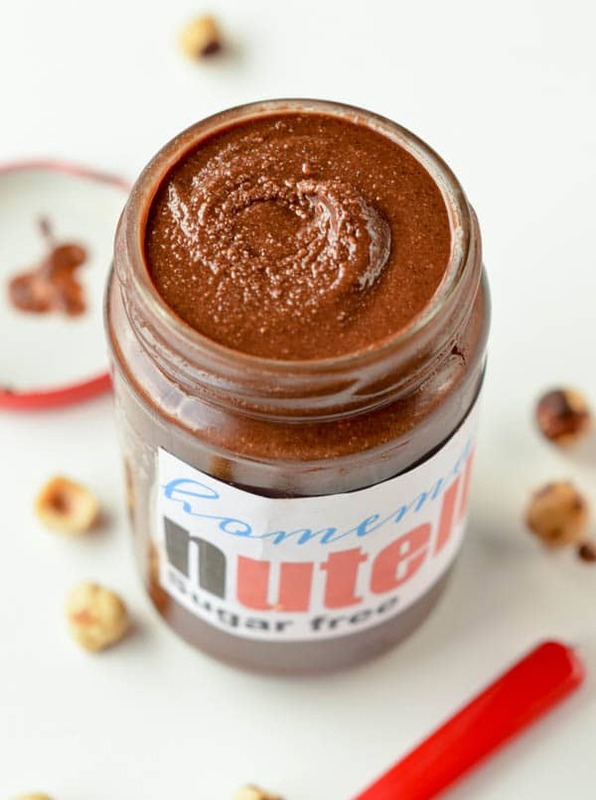 Sugar free Nutella Recipe for diabetics simply made of 5 natural ingredients : roasted hazelnuts, sugar free crystal sweetener, coconut oil, unsweetened cocoa powder and hazelnut extract. 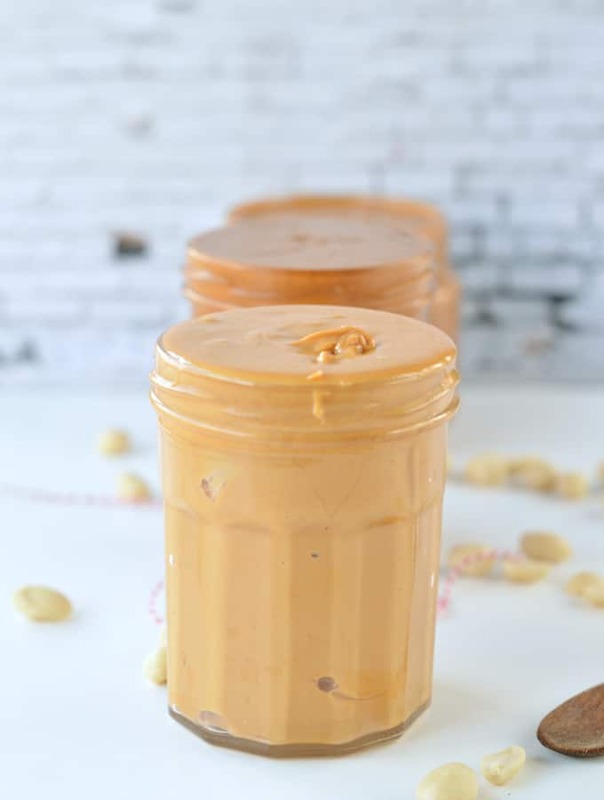 Ready in 5 minutes in your food processor. 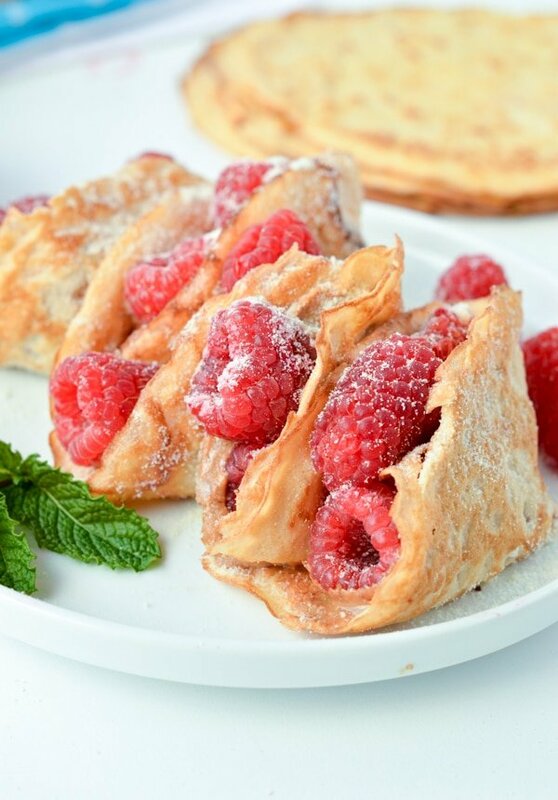 Clean, dairy free, gluten free, paleo and vegan.